My first employee was my sister Jenean. 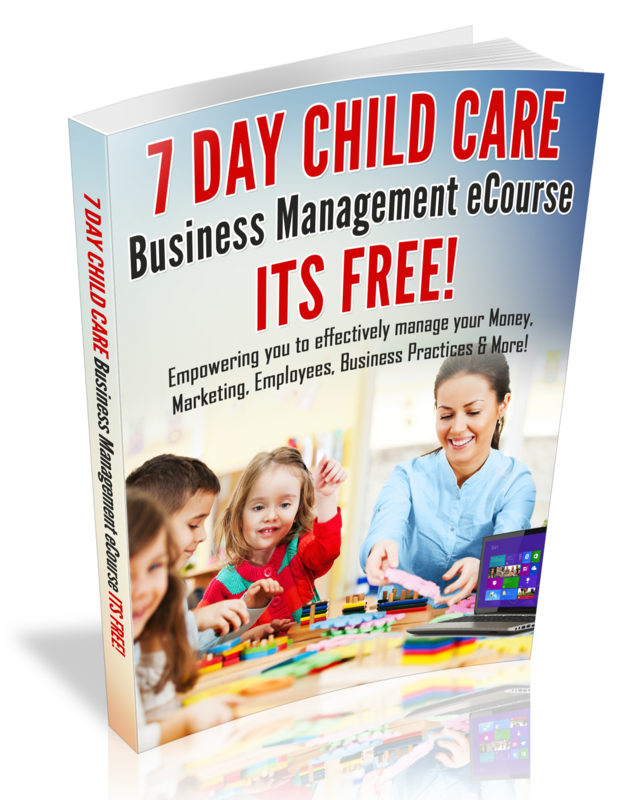 In 1998 when I opened my home daycare, I thought that if I would hire family that the parents would be more comfortable with my childcare program. My sister was a great caregiver and she loves children. In fact, she worked so well with the infants that I assigned her to the infants and I worked with the preschoolers. When my sister was no longer able to work with me, I was forced to hire someone who I did not know. In most cases I advertised for help at the local grocery store or placed an ad in the local newspaper, hoping to get great help. After I hired the applicant that I thought would be a great fit for my childcare program, it was not long into the orientation process that I, I became a control freak! I wanted the employee to do everything my way and when it was not done my way, I was furious. I also learned that, when you do not properly train your employee(s), they will do it their way. Now….. that was over 8 years ago and I am no longer a control freak with my employees. In fact, Since then, I have learned how to effectively train my employees and I am going to share those strategies with you. 1. During the selection process, find out how much education the employee has. This will give you an idea of how much training the employee will need upon hiring. 2. Plan to model for the employee. The best way to train an employee is to model for them. This is a great way to clear up any misunderstandings and explain why you do what you do. On the employee’s first day, have the employee to work beside you or a designated mentor and suggest that the employee pay close attention to your practices. Then let the employee know that you will observe his or her practices on the second day. 3. Get the employee’s feedback. Schedule a time where you and the employee are able to sit down and discuss the day. Ask the employee if he or she has any questions or feedback? Be very honest with the employee and let him or her know that you are there to help and you want them to succeed. Also, consider offering articles about caring for young children. When you train and empower your employee(s) in your childcare business, this sends a great impression to your parents and your employee(s) will have great level of respect for you. Moreover, having trained and educated employees assures that the children in your care receive quality care.